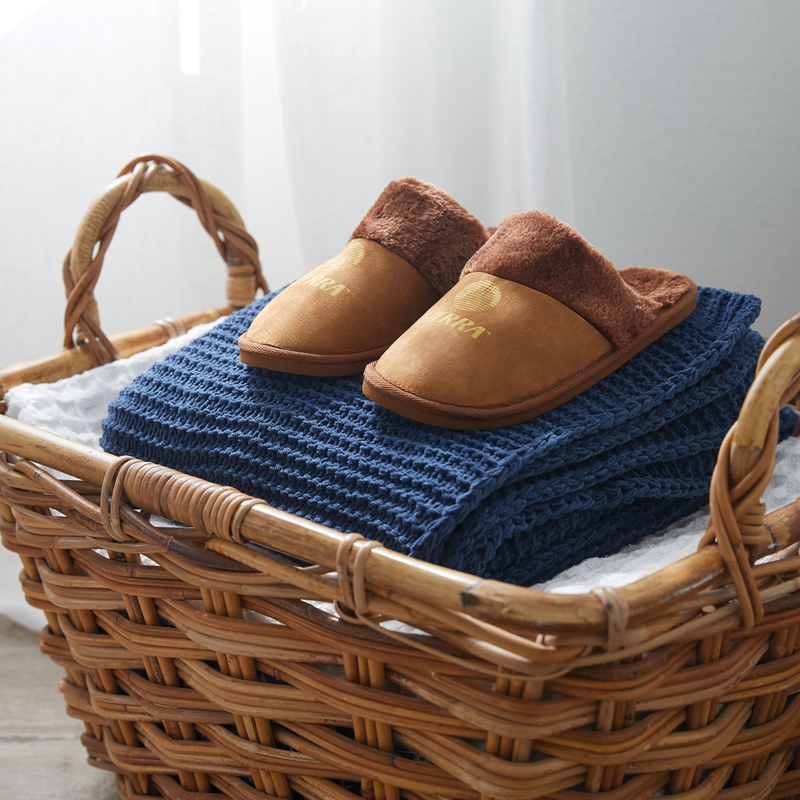 The Kozi Slipper is made out of genuine leather suede and is lined with plush faux sheepskin fur. 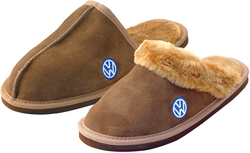 It has a 12mm EVA rubber sole and is embellished with custom embroidery for upscale branding and warm cozy feet. Packaging: Each Pair Poly Bagged.